I am always happy to give talks to coffee groups, book clubs, service organisations and other like associations. Please contact me with details of your event. Wednesday 21 November 10.30am – 12 noon. Wednesday 24 January – Join me at the Kiwi Summer Beach Party 10am until late. 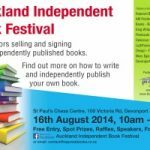 Wherever you live you can join in this worldwide Online Author Event. 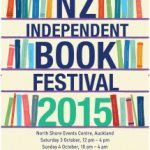 It starts on 30 September in the UK… and runs for several evenings, showcasing authors from many genres. 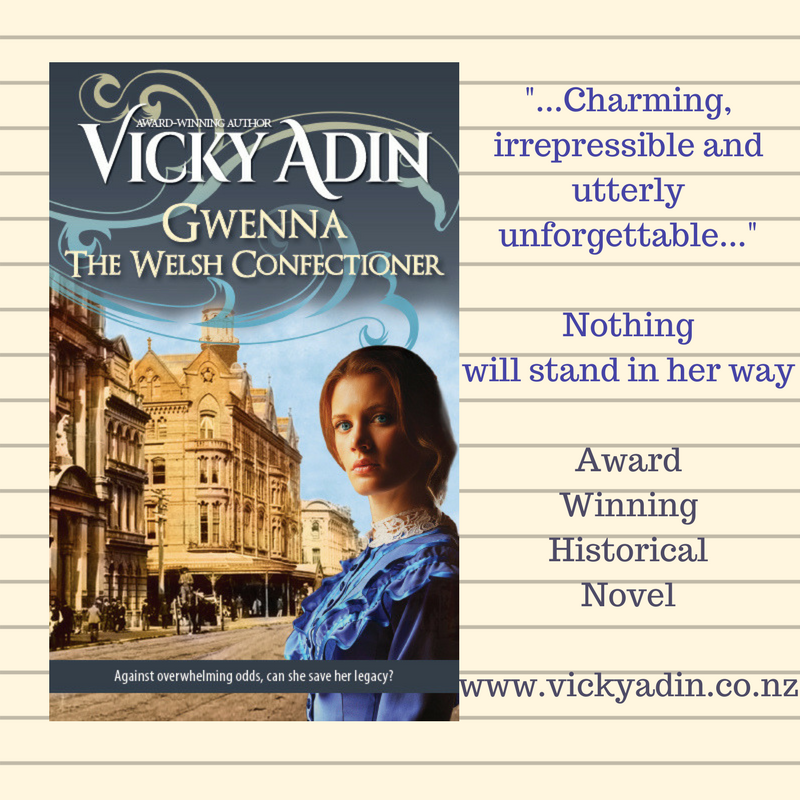 Join me 9.30am Tuesday 3 October New Zealand time when I’ll be talking about history, New Zealand, books and there’ll be a giveaway. 8-10 September 2017 at Swinburne University, Hawthorne, Melbourne. You’ll find me on the panel session – IMMIGRANT STORIES AND DIASPORA: HOW PIONEERS ADAPT AND SURVIVE IN THEIR NEW LAND. Saturday 9 September at 12.15pm. 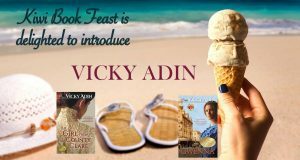 I’ll be talking with other authors about how immigrants have helped build our multicultural nations over many generations. 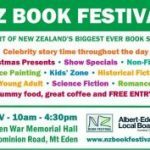 Join me and hundreds of other writers at Mt Eden War Memorial Hall, 10am – 4.30pm. 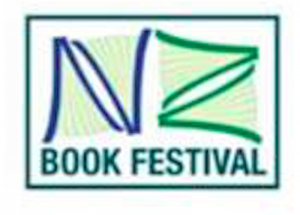 Join me on Stand #14 at the NZ Independent Book Festival 2015. Although Daniel was not a Fencible, since he arrived much later and served in the army, the members of the Society were interested in the story of Daniel, how I had researched his activities and especially how I have written his story. Thanks to those who invited me and thanks to those who turned up to listen. I had the opportunity of speaking to the North Shore Genealogy Society about my journey into finding Daniel, and starting in a hall just like the one they meet in. Thank you to everyone who turned up to listen to me. 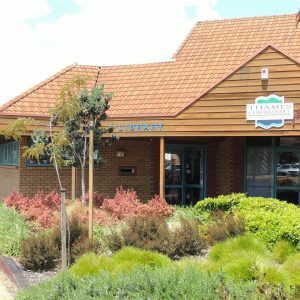 I was delighted to be invited to speak at the Papakura Genealogy Society meeting as that is where the research into Daniel all started. In that very hall with that group over 20 years ago. It was nice to catch up with those I knew and meet those I didn’t. Thanks for the invite. 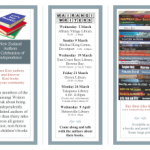 My thanks to the Whangamata Library for organising a Meet the Author event and setting up a library display. It was lovely to meet new people who were interested in the story of Daniel. The weather the week before delivered snow to much of the area and with the Manawatu known for its lazy winds that go right through you, I was prepared with layers of clothes. Much to my surprise the weather was great. The sun shone and it was a very pleasant mild weekend. So, too was the book launch an excellent event. 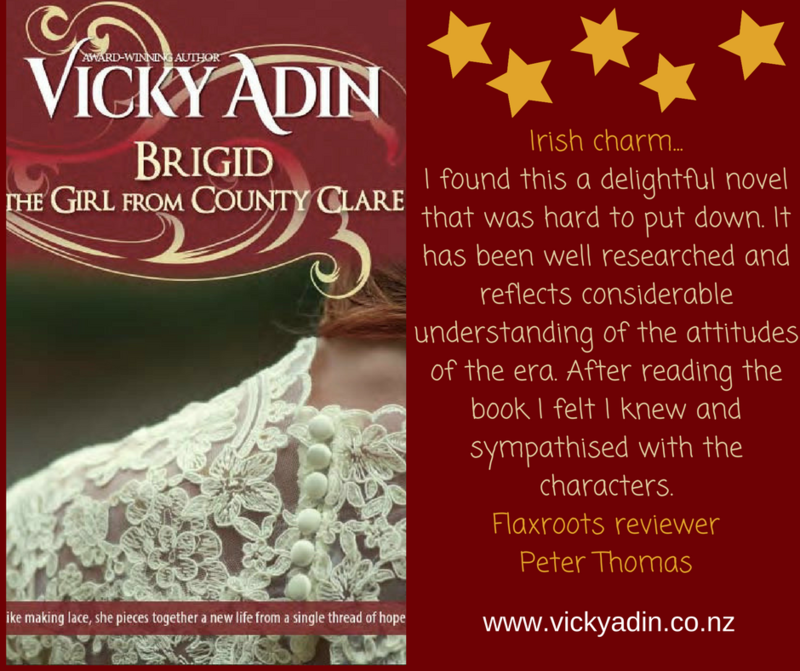 The Lions Ladies put on a truly country style afternoon tea and the pot luck dinner that followed the book readings, with lots and lots of conversation, made for a very pleasant Saturday evening. It was great to catch up with so many people I knew and to meet new ones. Thanks to everyone who made the effort to be there, especially those travelling from out of town. 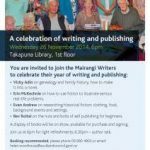 The book launch was a real party with balloons, wine and cheese, finger food, lots of conversation and photos. Two of my grandchildren charmed the audience by handing out bookmarks as a memento of the evening. Thanks to all who came. Congratulations to Lynette the winner of the Lucky Door prize.